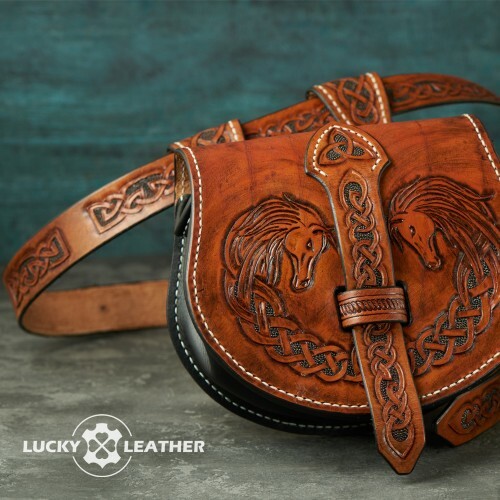 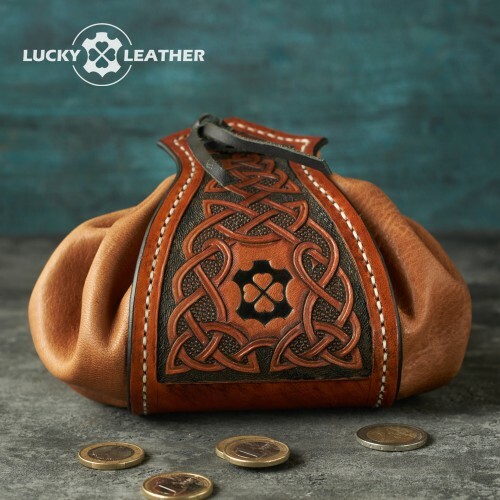 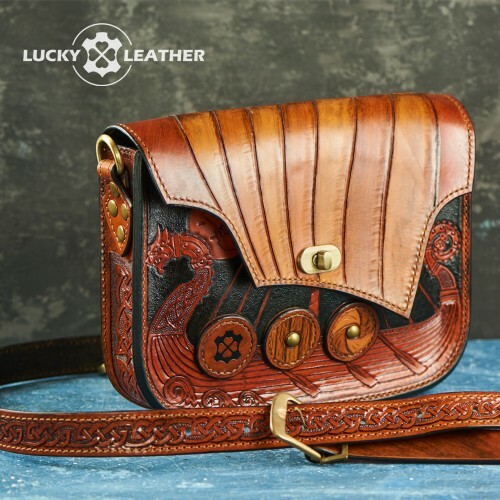 Leather bag "Europe", stylized as a European historical bag. 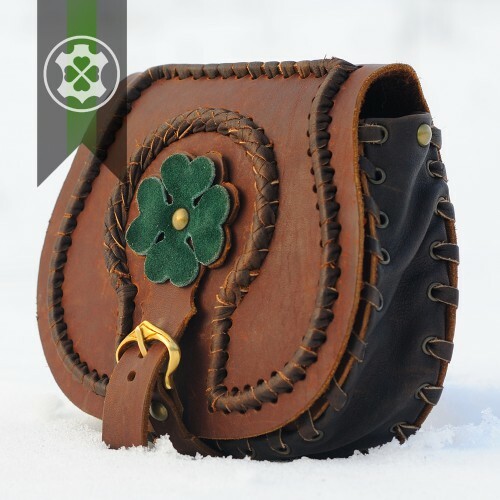 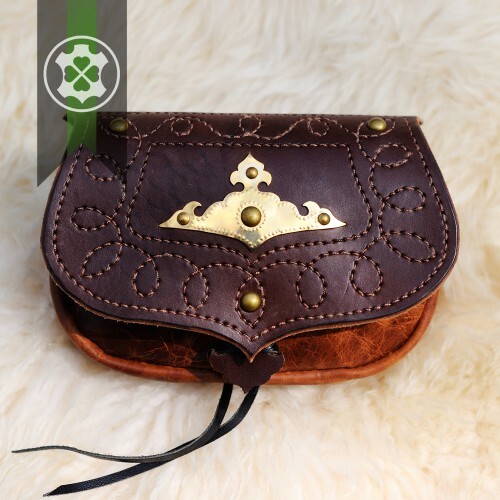 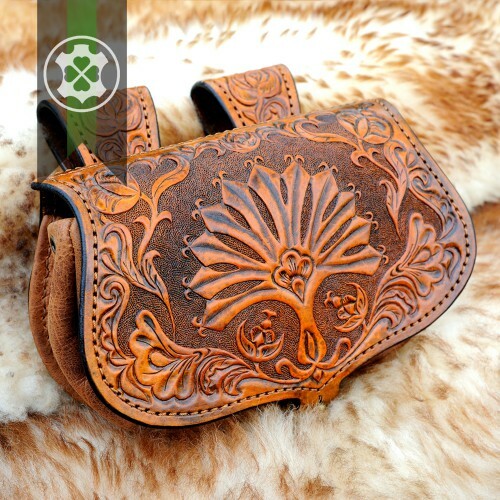 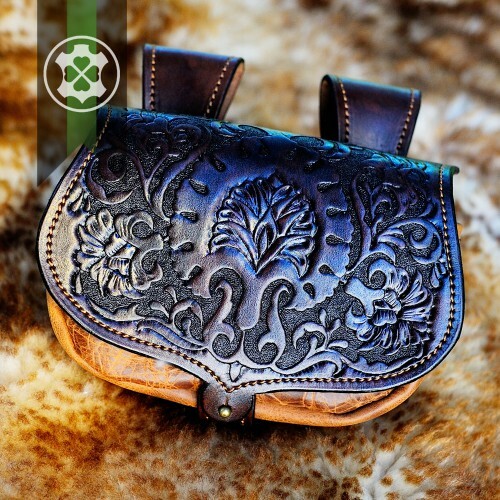 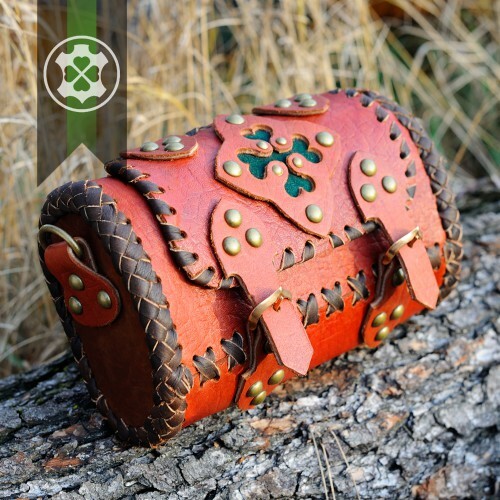 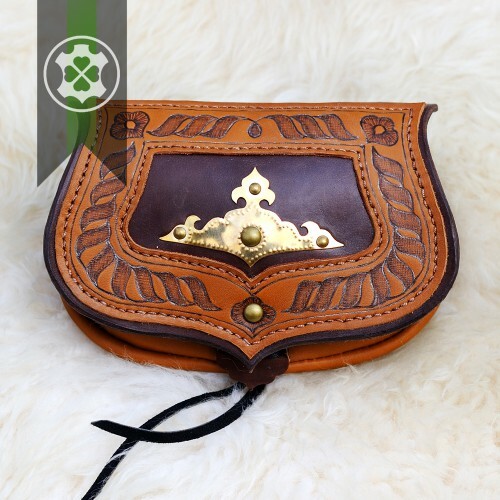 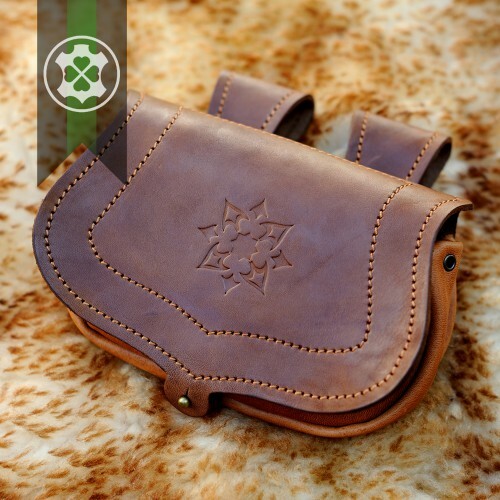 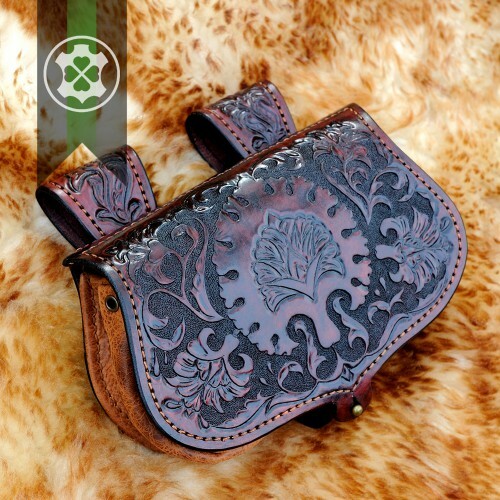 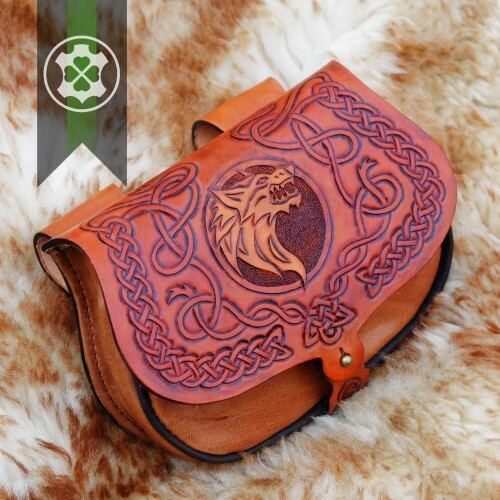 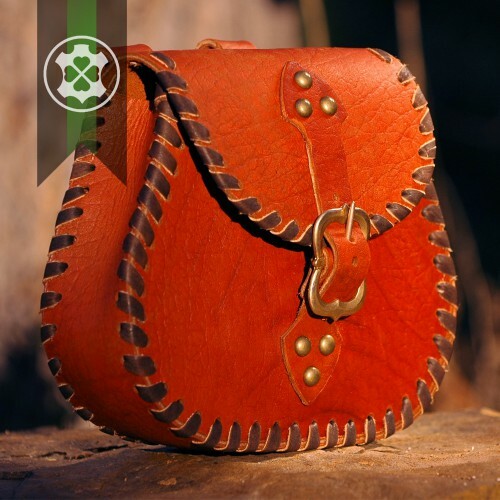 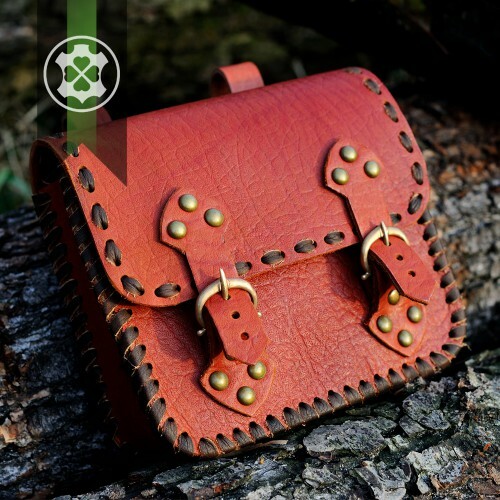 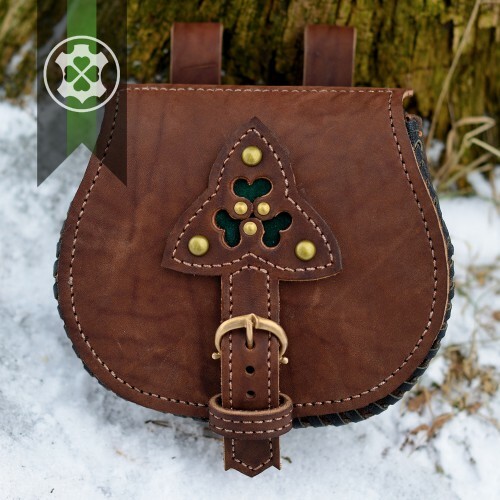 Bag "Europe" - a leather bag, stylized European historical bag. 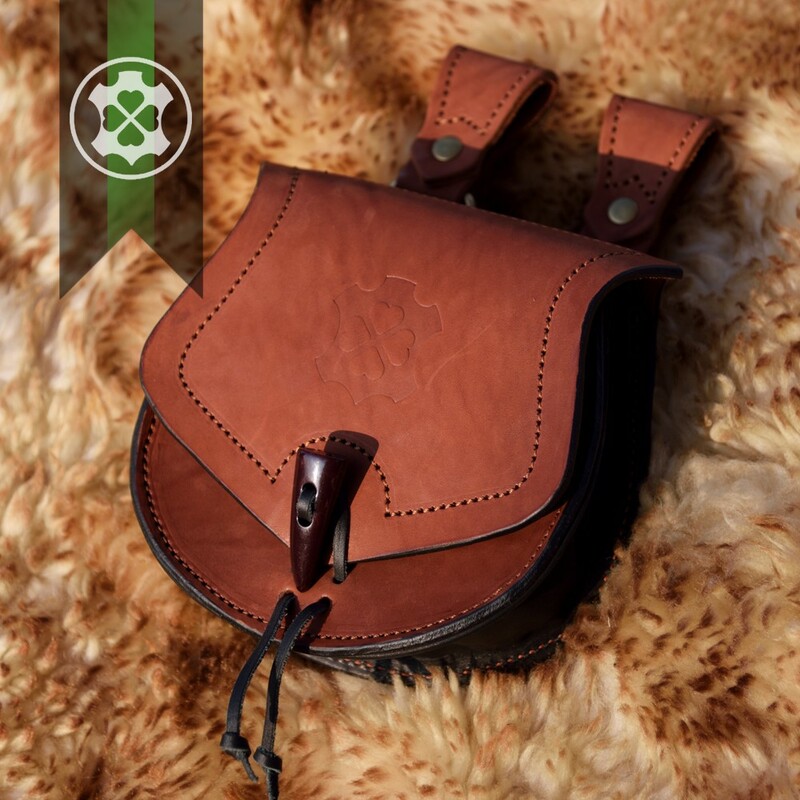 Convenient functional addition to the quiver for participants of the archery tournaments and competitions. 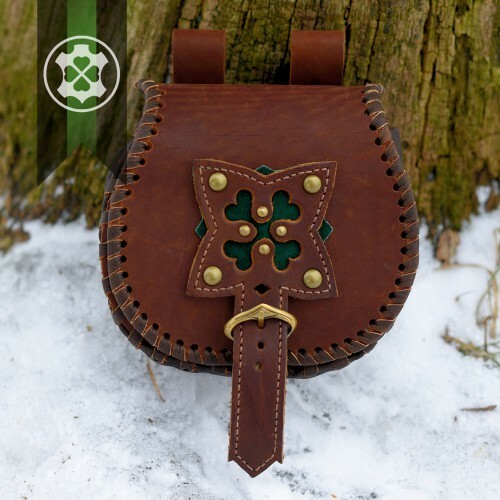 Archery Set "5 in 1"